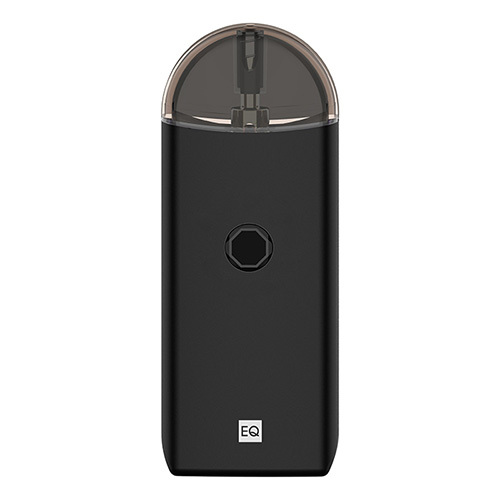 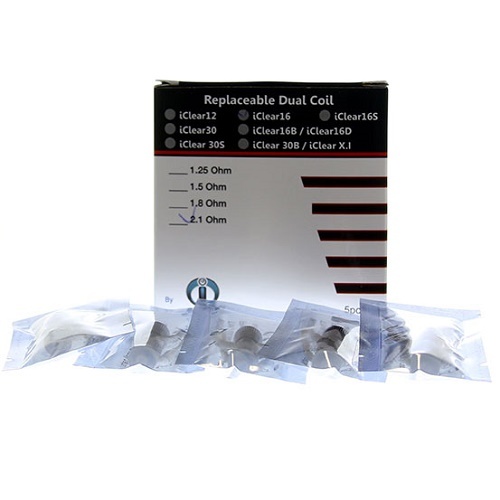 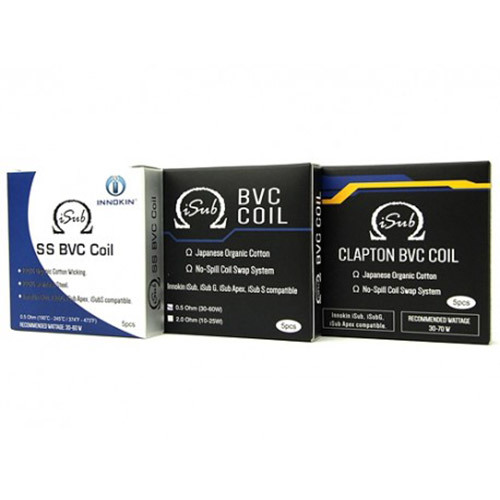 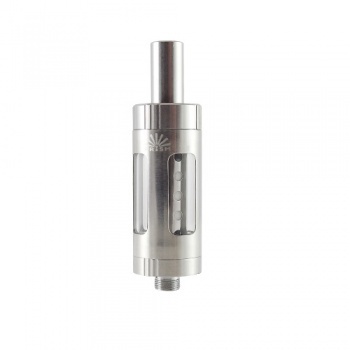 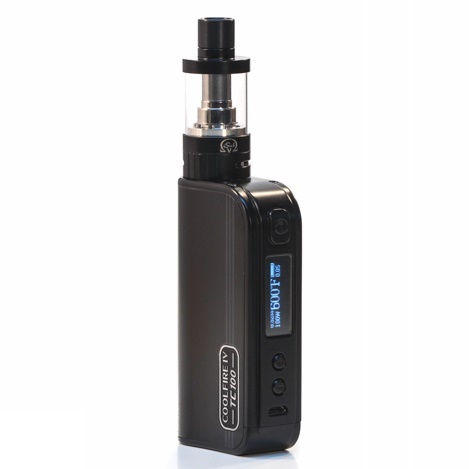 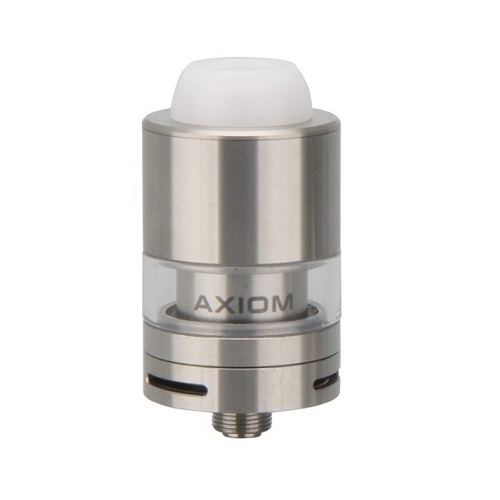 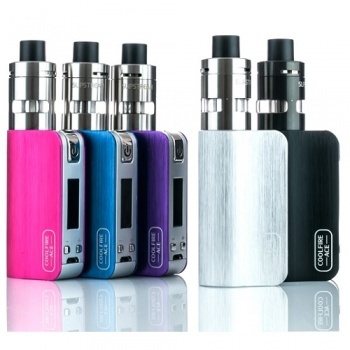 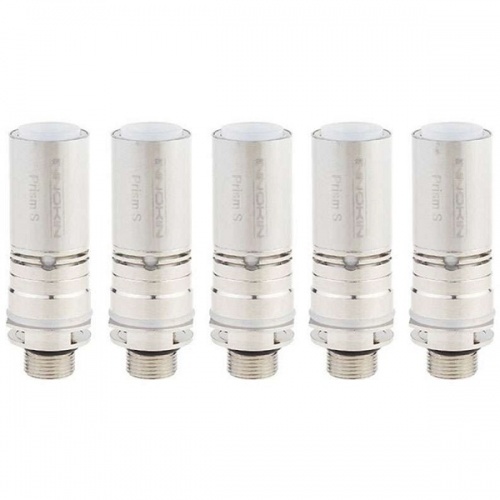 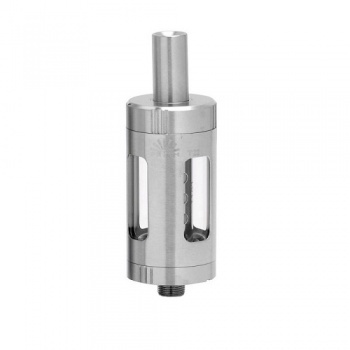 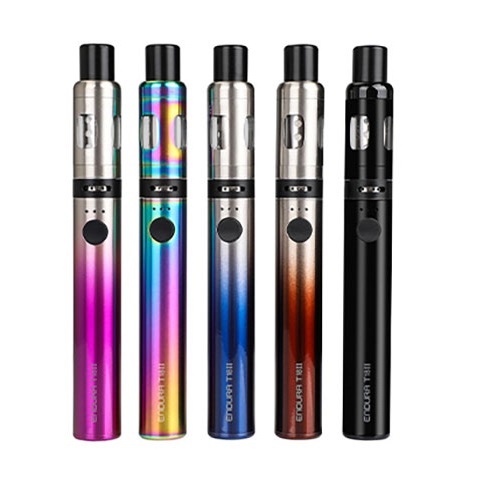 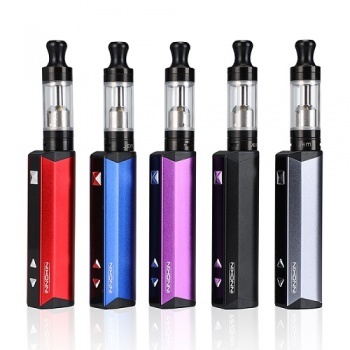 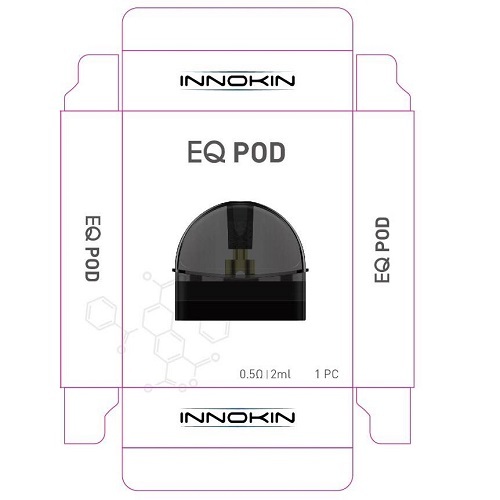 INNOKIN Technology Co, Ltd founded in 2011 quickly made their brand known throughout the vaping world with the most innovative e cigarette designs in the industry. 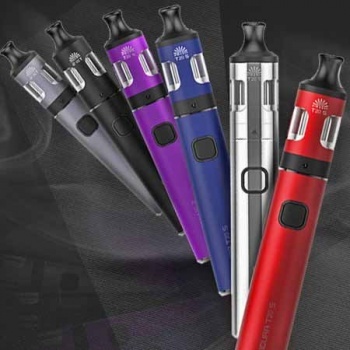 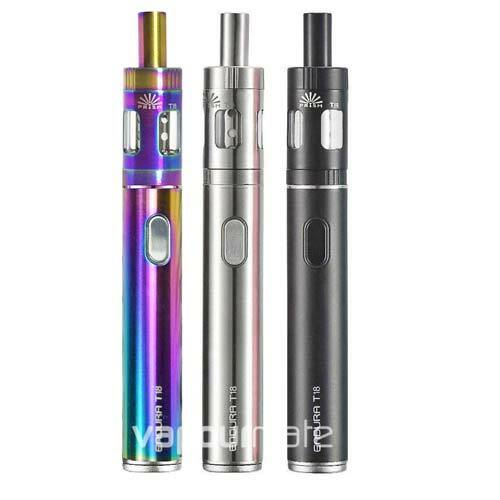 The company released some truly unique vape pens including the INNOKIN iTaste range, which influenced so many other manufacturer’s e cig designs. 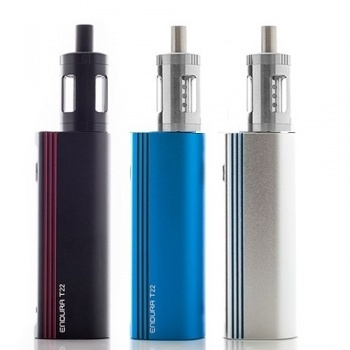 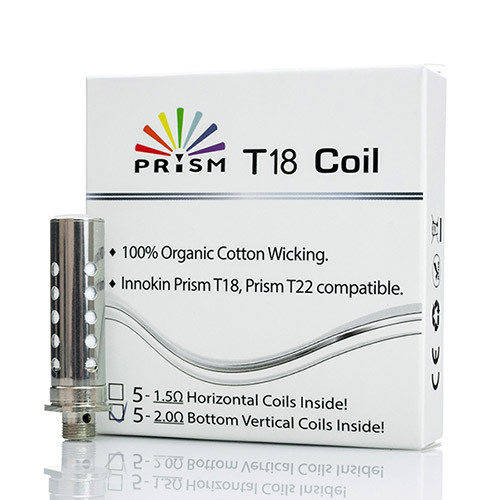 With the release of the Cool Fire range & Endura T18 (T18e), INNOKIN again raised the bar in design and portability which today makes the Cool Fire & Endura some of the world’s best-selling vape kits. 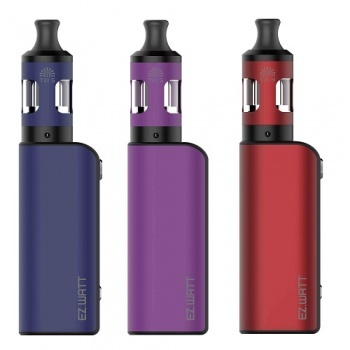 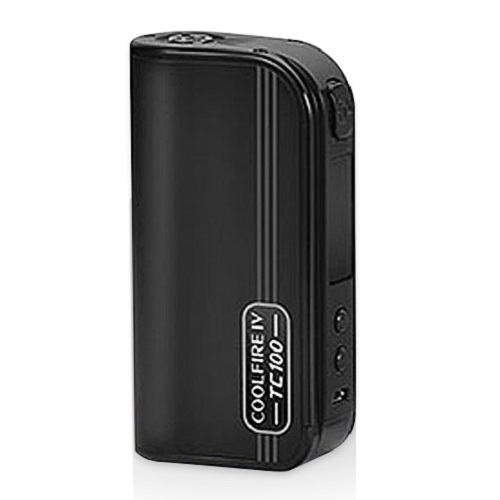 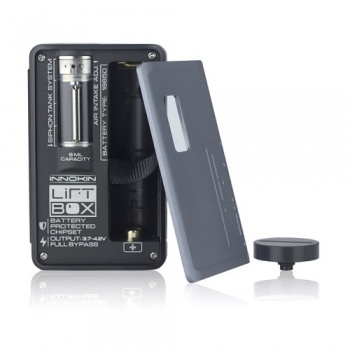 Compact design, 2000 mah, Top fill, No Leaks, Amazing airflow.